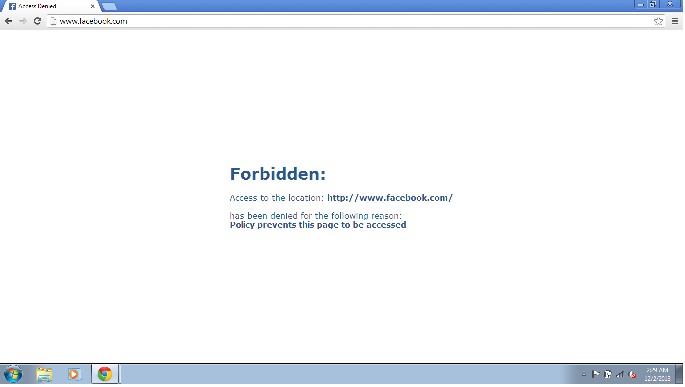 Dear Students, in College you will be trying to open Facebook but they says "This Page is Forbidden". So Today I will you Tricks to open facebook in your College. STEP 1 :- Go to Facebook.com, and I'm sure they will give you message. Now don't worry Goto Address bar and Click on it. Now I'm Sure it should Open, If Not then Please Comment Below.